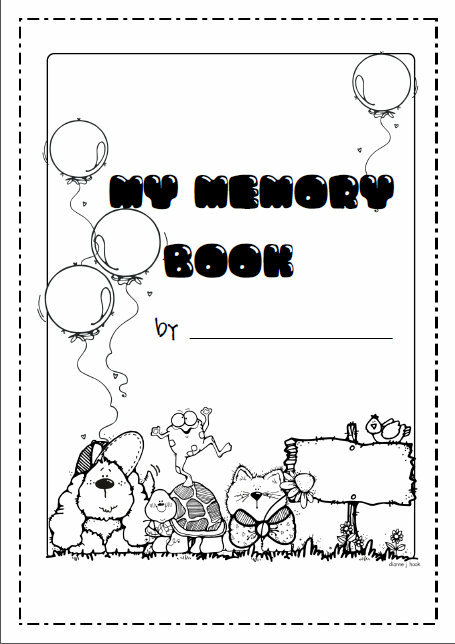 It is getting close to the end of the year and I thought that I would remind you all of the cute Memory Book that I created last year. It is a really great end of year activity and hopefully something that a parent would treasure. 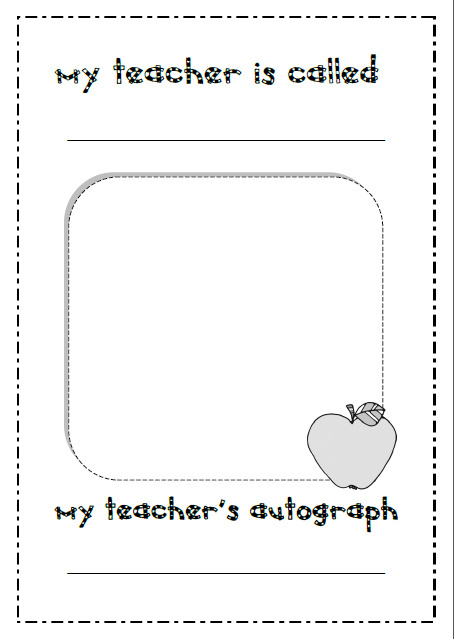 It is a lovely way to help children reflect on their year in school. I have created pages that cover favourite subjects, friendship, maths, spelling, handprints, autographs, what I want to be when I grow up… The list goes on. It is a 12 page document. I hope that you have fun completing my booklet. It is suitable for classroom, pre-school and home use. I can’t wait to begin making them next week. I hope you like it! Let me know what you think.